One thing I forget to tell people is our school name, it was given to me when I was teaching Internal Kung Fu in Japan. Let me tell you that trying to get things done in Japan if you’re a foreigner is pretty tough, and practically impossible if you don’t speak fluent Japanese. Due to Japan’s regular ridiculousness regarding regulation and anything official, I needed an official certificate from my kung fu teacher in Tawain that named me as a certified instructor of Internal Kung Fu. I put the question to Luo and very quickly was issued with one of the first, if not the first teacher certificates and given a school name. 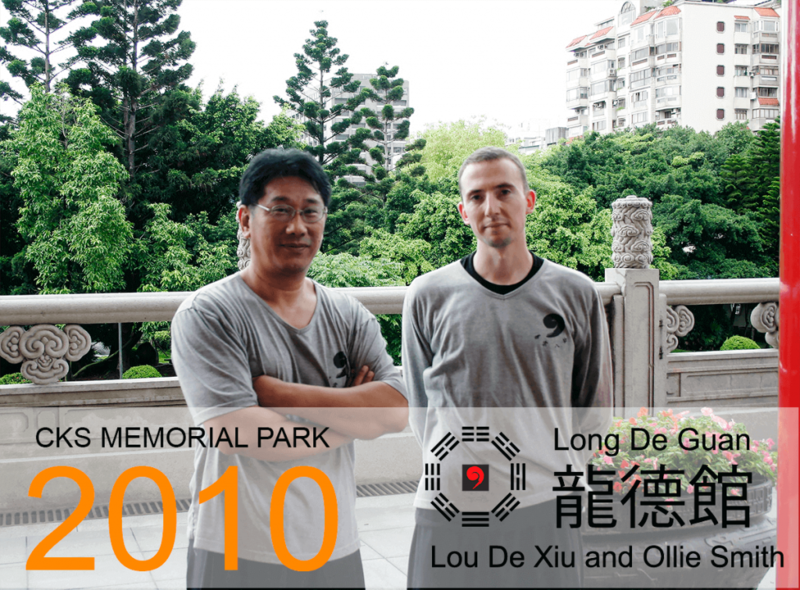 I stayed in Japan for two years and left in 2010 for a brief stay in Taiwan before heading back to the UK armed with certification and my school name, I like to translate my school name a bit too literally “The Moral Dragon”, but the full name is very nice and makes me proud of all the years dedicated to training with Lou.